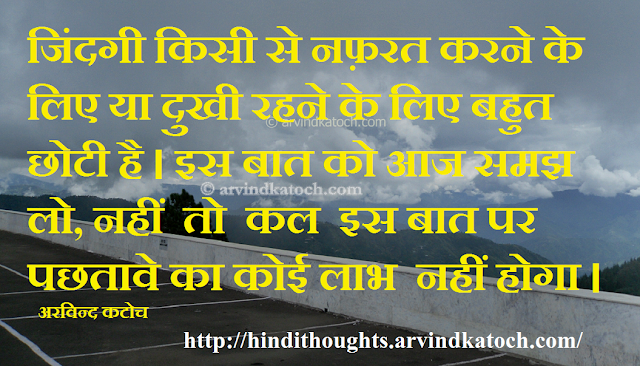 Here is the collection of most famous Hindi Thoughts (Suvichars). 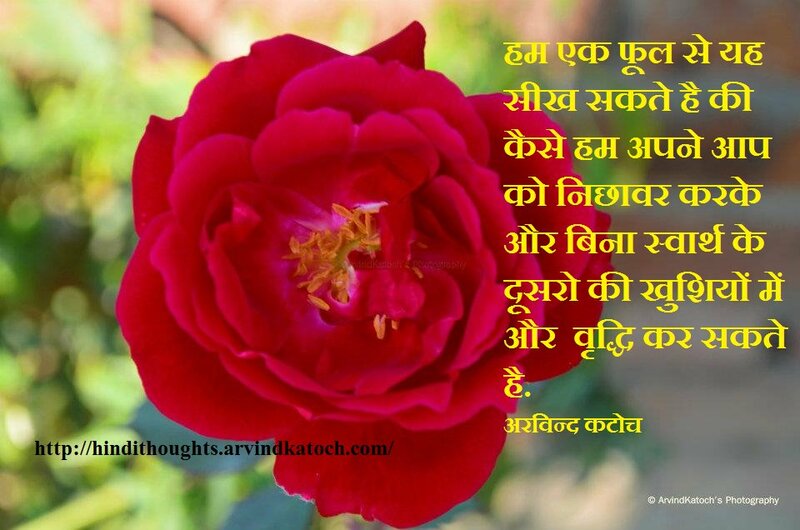 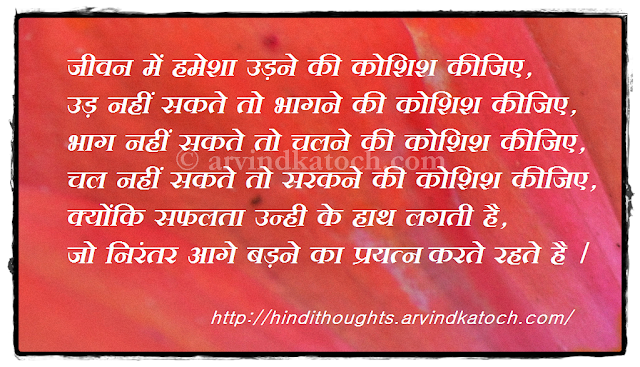 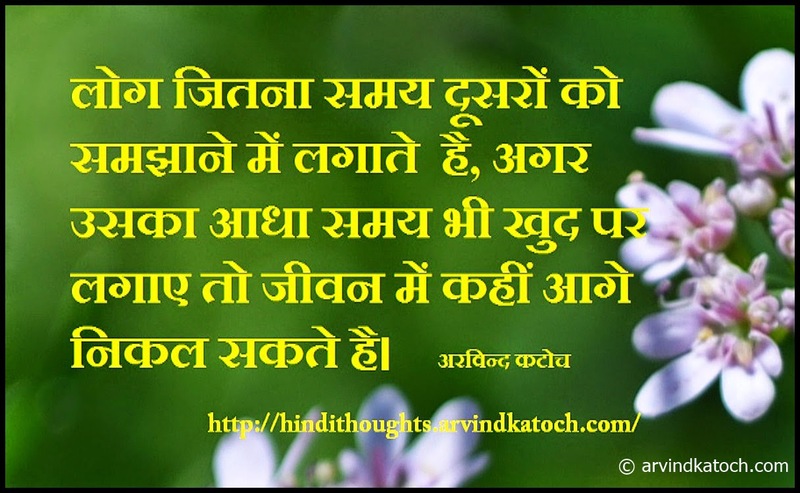 These Hindi Thoughts are liked by millions of people across the world; therefore, I hope that you will also like them. Hindi Thoughts are very popular across the world in Hindi speaking people. 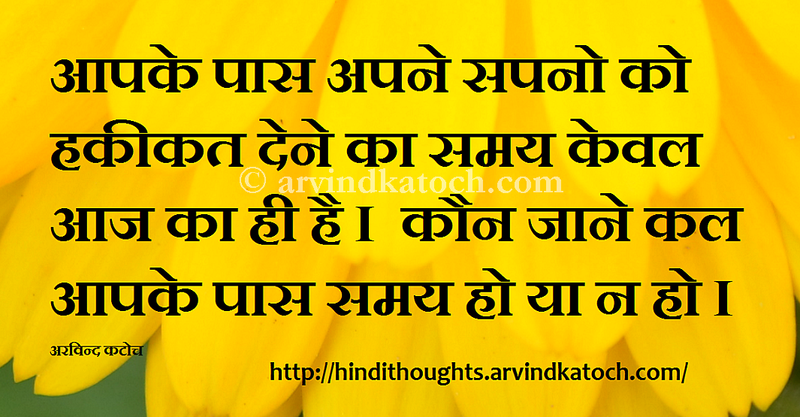 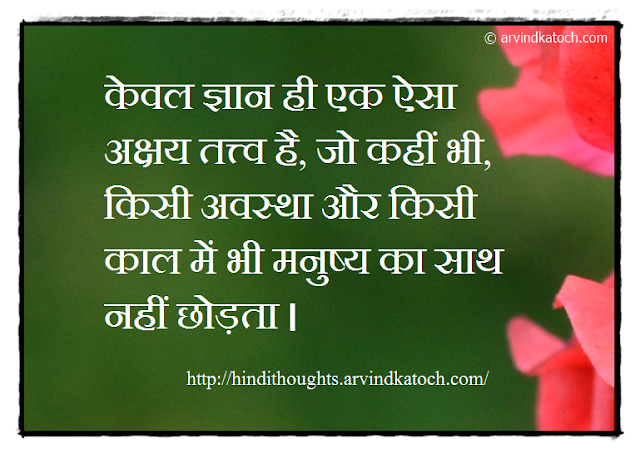 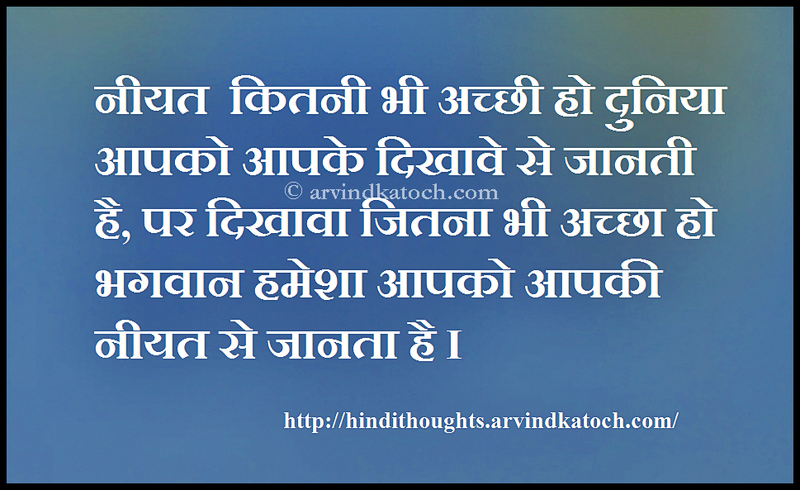 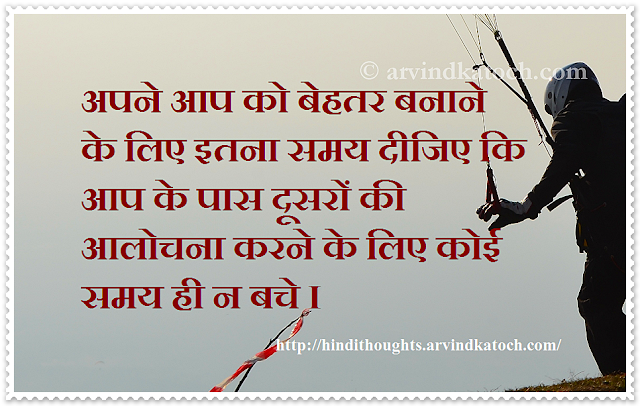 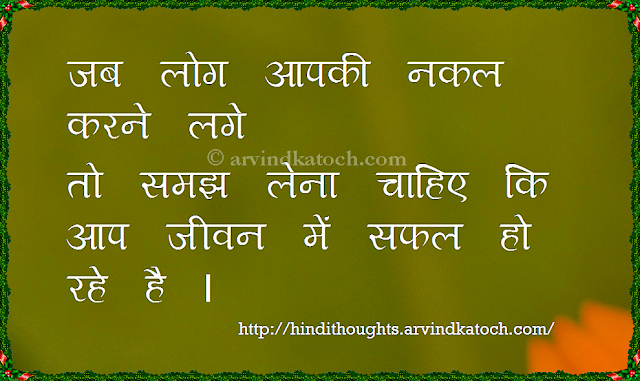 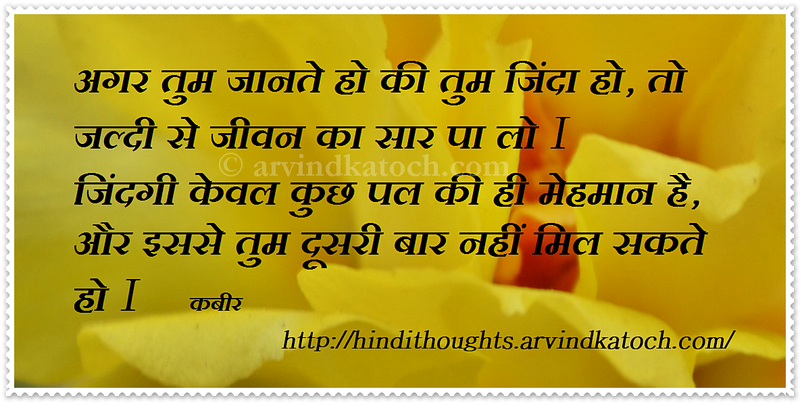 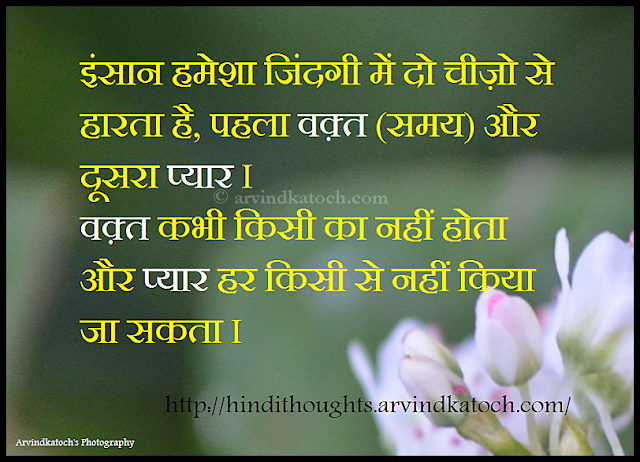 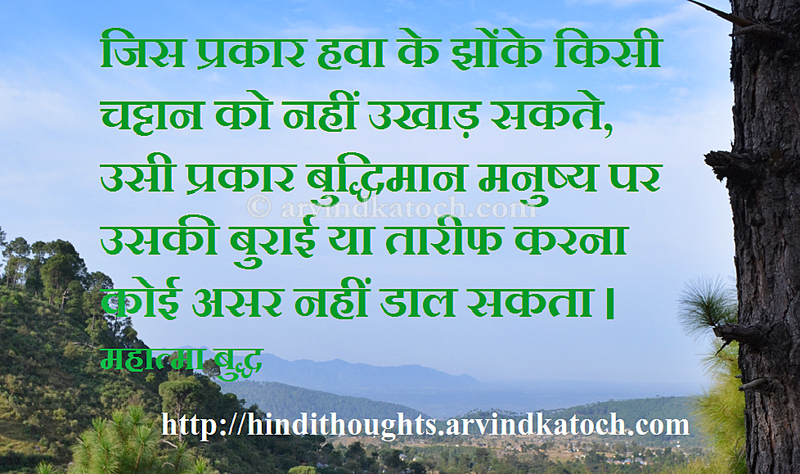 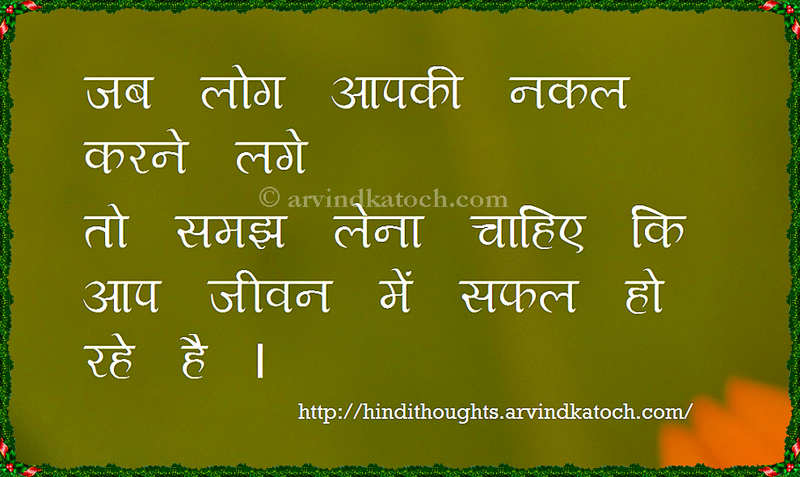 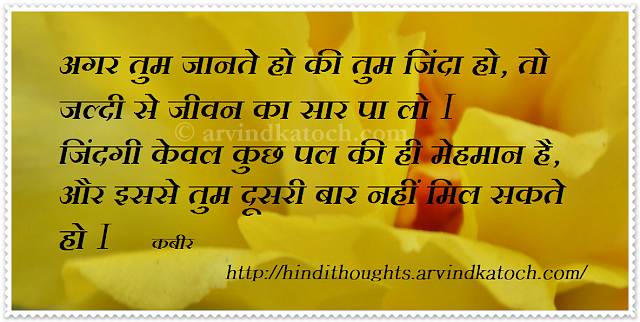 Hindi Thoughts always bring you new and interesting Hindi Thoughts. Below, you can read Hindi Thoughts (Suvichar) which were famous on this site during the last four years.